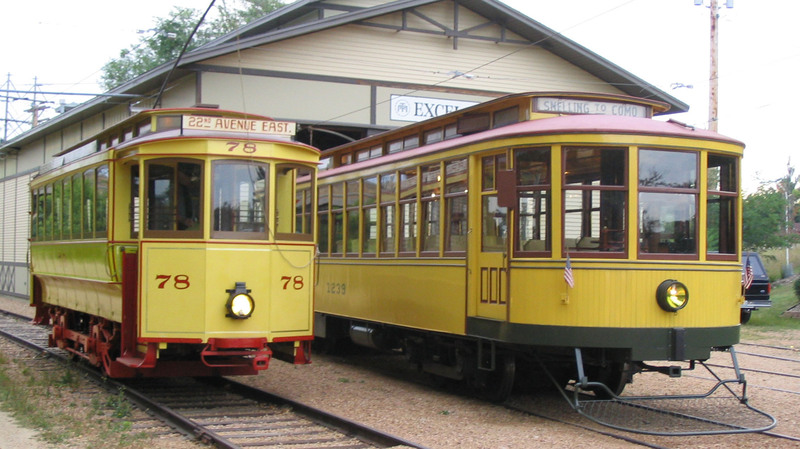 The Minnesota Streetcar Museum owns a fleet of eight historic streetcars, which are available for public rides in Minneapolis and Excelsior. We also preserve photographs, maps, and artifacts of the Twin Cities' streetcar era. Step back to the days when the streetcar was king — when Twin Citians went to work, to school, and to play by trolley! 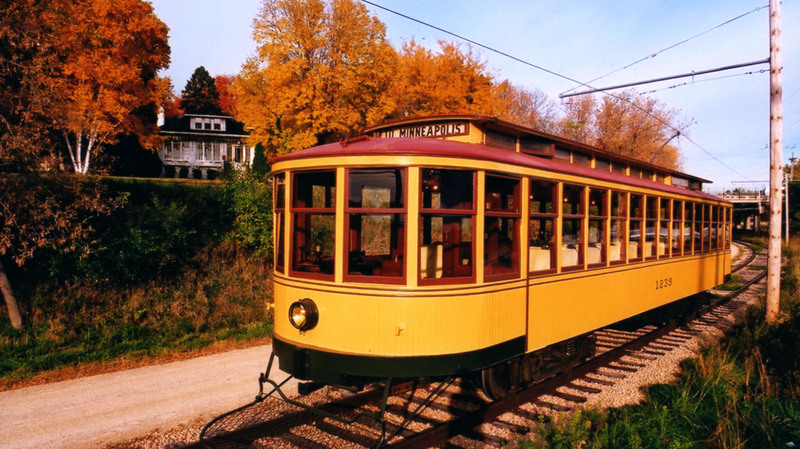 Visit the historic displays in our station, shop our unique gifts and souvenirs, then take a nostalgic ride on one of our historic streetcars along a scenic route between the lakes. 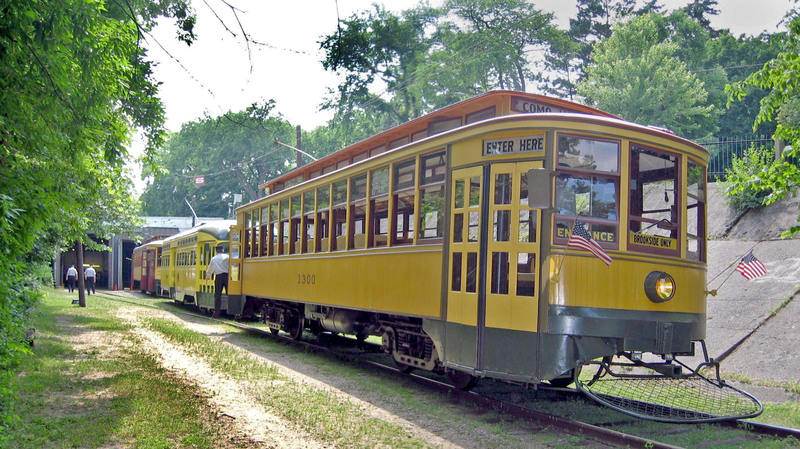 Your Motorman will provide interesting information about the car and Minnesota streetcar history. 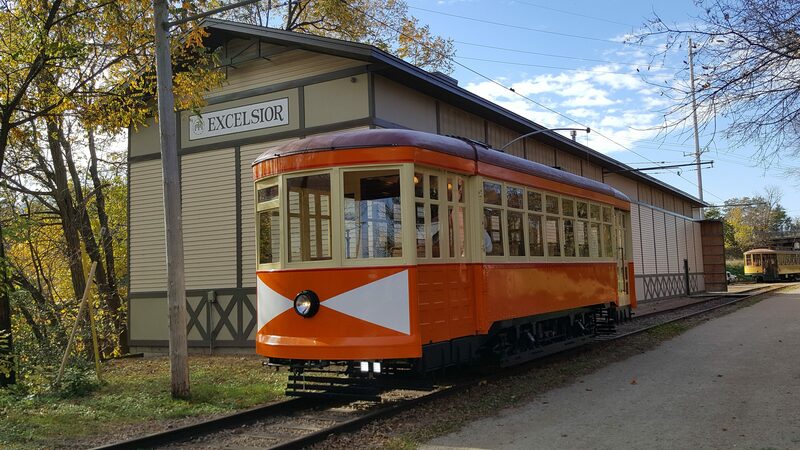 Enjoy a trip through historic Excelsior along a half-mile of track built on the former right-of-way of the Minneapolis and St. Louis Railway. 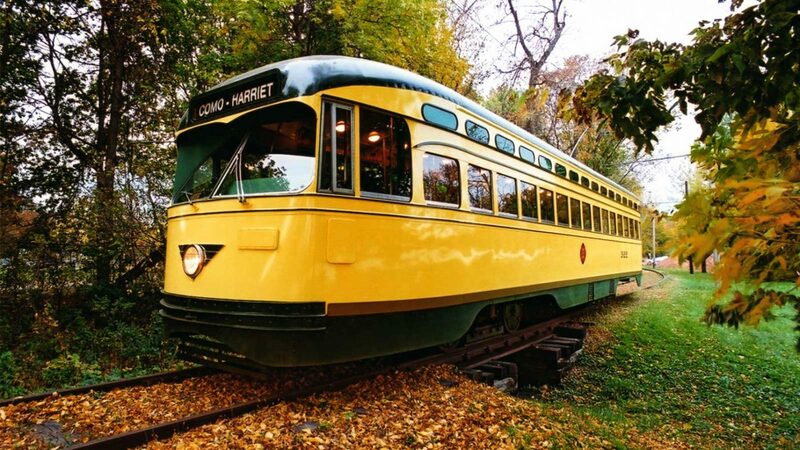 The car stops at our car barn so passengers can view a photo gallery of hotels, trains, paddlewheel boats and landmarks from the 1800s; history, in pictures, of the Twin Cities Rapid Transit as it ran in Minneapolis and St. Paul; other streetcars in our collection; work in progress of restoring a vintage streetcar.